In the halls of Congress, as lobbyists seek personal and commercial gain, who will speak up for the hungry? Bread for the World is a collective Christian voice urging our state and our nation’s decision makers to end hunger at home and abroad. We can end hunger in our state and in our world, but churches and charities can’t do it all; our government must also do its part. Working through churches, campuses, and other organizations, Bread informs and equips people to advocate for local and federal legislation that will help end hunger and poverty. For more about Bread's programs and how to get involved, visit our What We Do page. See sources of Indiana food assistance by county or congressional district in dynamic pie charts. Requires Microsoft Excel. Here in Marion County, Indiana, the majority of food assistance going to families is not from pantries, church meals, or local non-profits. ​The majority of assistance keeping these families afloat is from SNAP (formerly food stamps) and school meals, both of which are governmental programs whose budgets are constantly at risk. It is Bread's goal to ensure that Congress continues to invest in these programs that reduce hunger and poverty right here in Indiana. And you can help. 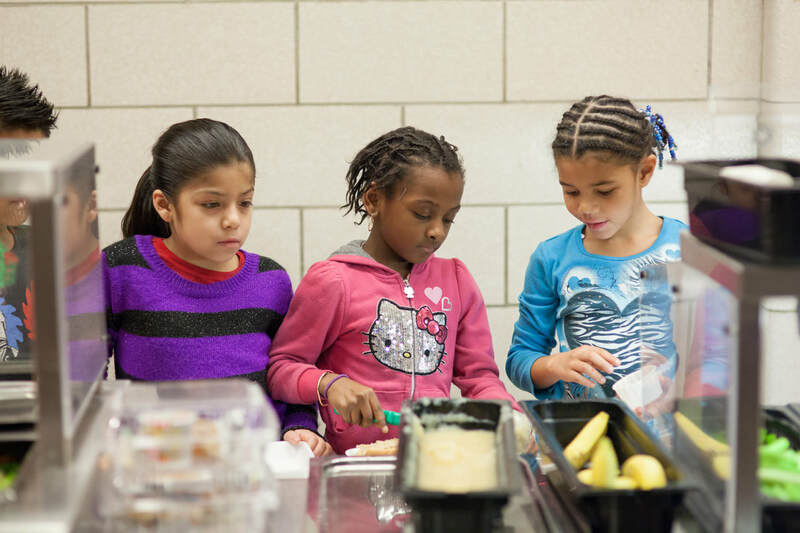 Interested in impacting hunger but don't know where to start? Attend one of Bread's "Advocacy 101" workshops.